MS-Windows, Windows™ 7/8/10 PC and synchronizes a number of MS-Windows Windows™ 7/8/10 PC client machines or Sonifex Net-Log units to its time. 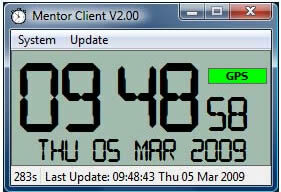 The client PCs or Net-Logs read the server time and have their time set using TCP/IP at regular intervals. 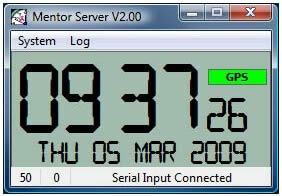 Mentor Server must be run as an administrator on Windows 8 otherwise you cannot connect to any NTP remote servers. (Time servers on the Internet). identified by its TCP/IP address.